It’s the dead of winter here in New York. We just got a foot of snow yesterday and the wind is bitter and biting! The wintertime for me and so many others means one major thing – living in layers. 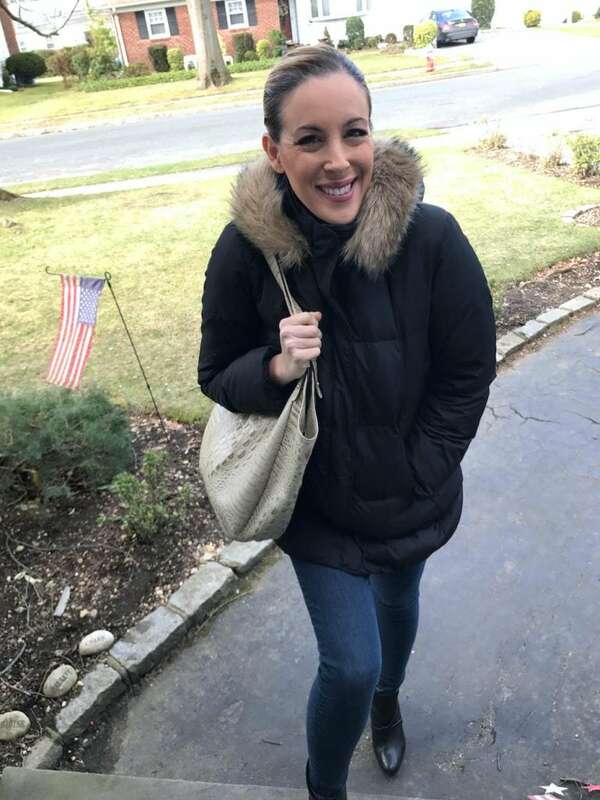 I wrap myself up like crazy no matter what I’m planning to do, even if I’m outside for 5 minutes! While we all know about protecting ourselves from the cold with sweaters, heavy coats, gloves and hats, sometimes we don’t pay nearly as much attention as we should to protecting our skin. Our skin is the largest and most important layer to prioritize for care and protection. It’s something we simply must do. This winter, as with so many winters in the past, I choose to protect that important layer of skin with Lubriderm® Advanced Therapy Lotion. This lotion is THE BEST! It’s the one-size-fits-all, first layer of defense against the wrath of winter that’s suitable for everyone!! I have it ready for everyone, all over the house!! LOL! 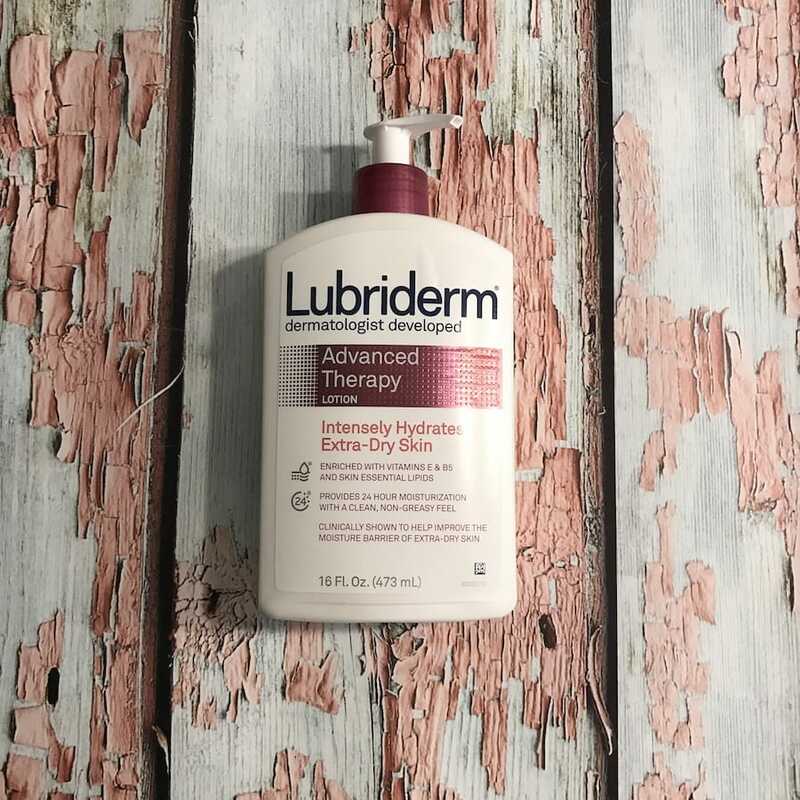 Advanced Therapy Lotion is Lubriderm®‘s solution to soothe and help relieve extra-dry skin. You apply this lotion and it absorbs in seconds, yet moisturizes for hours! I mean, this was developed by dermatologists, so you know it works! The effectiveness of this lotion, along with that wonderfully clean, non-greasy feel really is a huge difference maker for me. You feel like you are doing something great for your skin, and it shows. Advanced Therapy Lotion moisturizes skin for 24 hours, so when I apply daily, I can really see and feel that I have layered protection against dry skin all winter long! It makes all those sweaters and coats that much more effective! This makes all the difference for me, each and every winter. No itchy dry skin for me or my family! 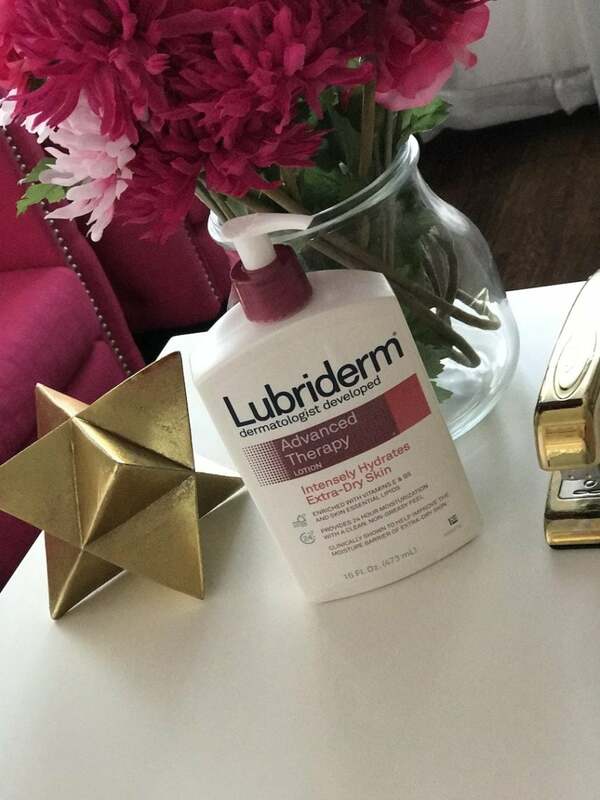 If you would like to see how great this lotion is, Lubriderm Advanced Therapy Lotion is available at Walgreens for only $7.49 for a 16oz bottle!!! There’s still plenty of winter weather left, so be sure to protect yourself. Layer up and Pile It On!!! I partnered with Lubriderm® on this post. All opinions are my own. I love Lubriderm. I’ve been using it for years, and it works wonders with keeping your skin hydrated and healthy. I need to pick up some Lubriderm Advanced Therapy Lotion to try. My skin has been so dry since the weather got so cold. it’s my mom’s brand! and i think it works perfect to her since she was using it ever since!